A unique approach to power shotting!. The VMC Tokyo Rig is a true game changer which has been a hot technique in Japan for some years now and is making its name known in the states. 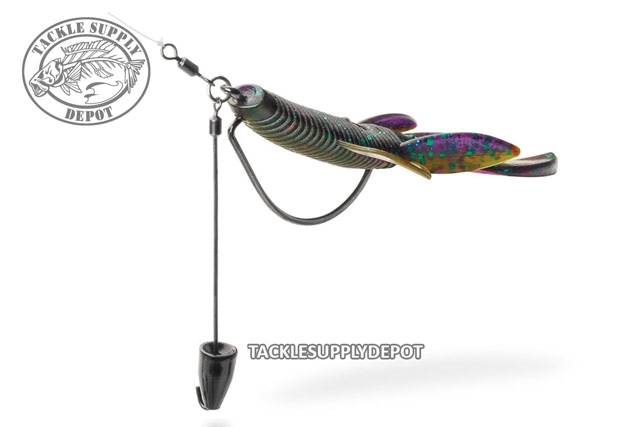 Also called leader shotting this technique separates the weight from the bait allowing for ultimate hookup ratios as well as a better presentation of the bait. This rig comes with an open wire leader that allows anglers to custom tailor their setup to how they need it. 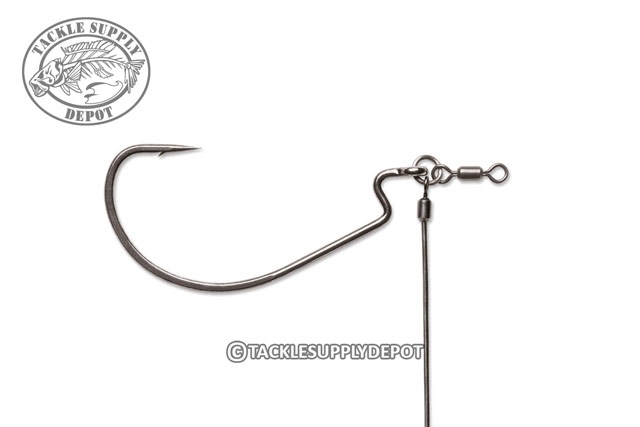 Whether rigging with a 3/16oz brass weight, a 1oz tungsten weight or two weights and beads for some noise and attraction the setup can be adjusted by simply adding the items then bending the end of the wire to hold in place. This rigging technique has been kept secret for some time but now the cat is out of the bag. 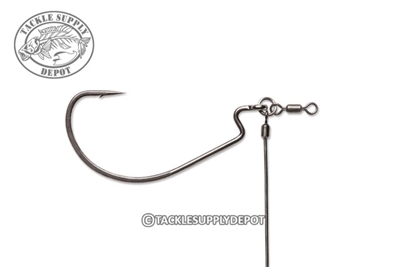 Try the VMC Tokyo Rig next tournament for the upper hand on the competition.